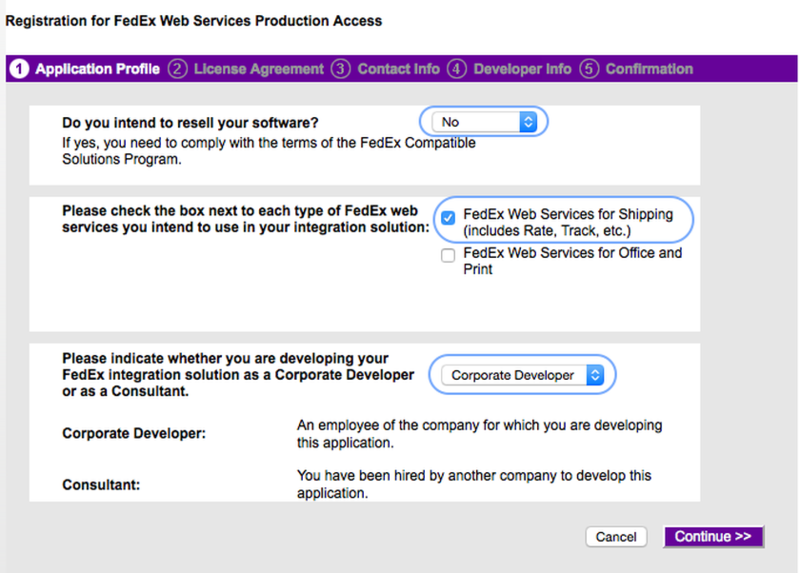 How to get the FedEx Production Credentials? 2. Note down the Production Key and Meter Number displayed. Where to find my FedEx Account Number? You receive your FedEx Account Number once you sign up for a FedEx Account. If you’re looking for your FedEx Account Number, log into your account at fedex.com. Then click on the “Account Management” tab on the left-most menu. Your account will usually have the alias “My Account,” which will have your Account Number in the middle field of the table.